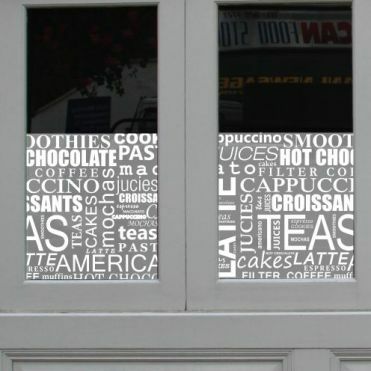 Coffee shop window banners and graphics printed on plain frosted window film. 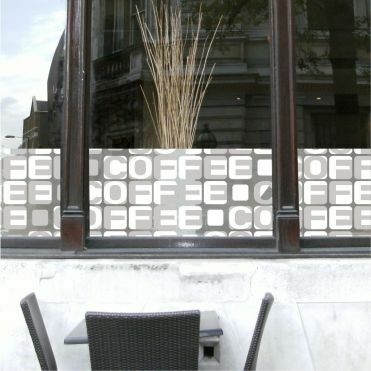 Each design is available by the metre in different heights. 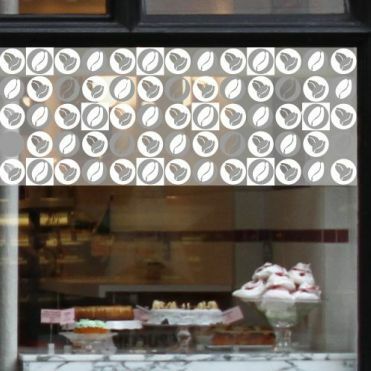 Our shop window graphics are very easy to apply using soapy water and the free tool provided with your order. 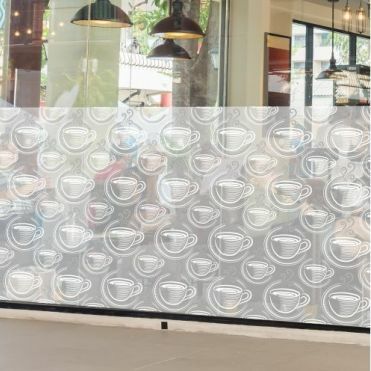 Ideal for a cafe, coffee shop, or sandwich bar. 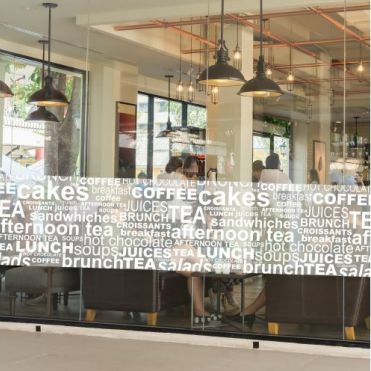 Ideal for a cafe or coffee shop. 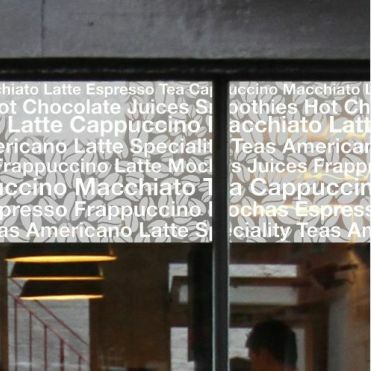 Ideal for a deli, coffee shop, or sandwich bar. 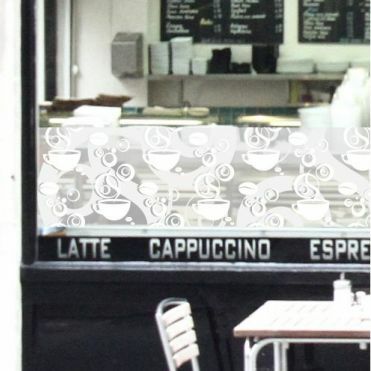 With many designs to choose from, our shop window banners and graphics are ideal for coffee shops, deli counters, cafes and sandwich bars. They come in a choice of 3 heights, 1m, 50cm and 20cm and can be purchased in a length of your choice up to 2m. 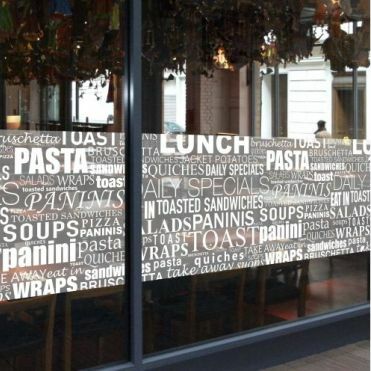 Each design is printed on a plain frosted film for added privacy with very little loss of natural light.